A question for Business Owners and Sales Managers: in dollar terms, what is a sales-person performing at 150% of their targets worth to your business? If the ‘successful applicant’ for your next sales job turns out to only be capable of hitting 50% of their targets, what does that look like on your bottom line? Why Use Sales Assessment Tests? Recruiting good sales people presents unique obstacles. Many sales candidates are great at interviews but not much else, and most arrive with glowing references, but for differing reasons. Reducing the risk of selecting poor performers and concentrating your efforts on applicants most likely to thrive in sales and customer relations roles must be among any businesses top priorities. This can be readily achieved through using sales-specific psychometric assessments during the selection process for new staff and uncovering the obstacles holding back your existing sales team. 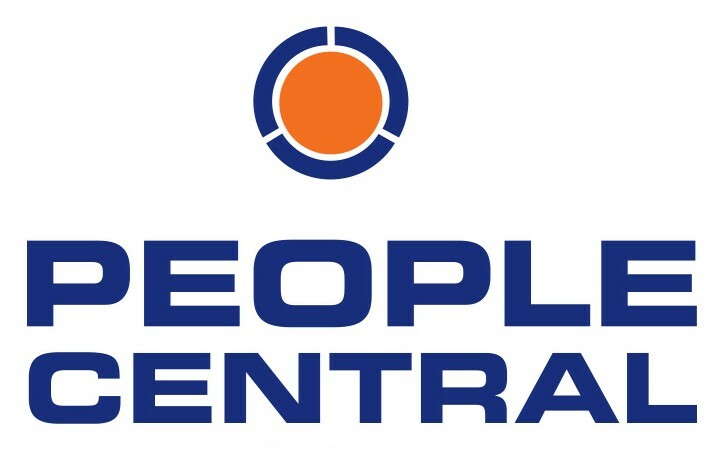 People Central deliver tried and tested New Zealand-specific sales psychometric tests and assessments. We promise a 24-hour turnaround ensuring your sales recruitment is objective, thorough and fast. Reducing the risk of selecting poor performers and concentrating your efforts on applicants most likely to thrive in sales and customer relations roles must be among any businesses top priorities and something that can readily be achieved through using sales-specific psychometric assessments during the selection process for new staff and uncovering the obstacles holding back your existing sales team. People Central deliver tried and tested New Zealand-specific sales focused assessments with a 24-hour turnaround service to ensure your sales recruitment is objective, thorough and fast. Available in New Zealand exclusively through People Central, PASAT is the most comprehensive sales personality test on the market. Available online, with a norm group of New Zealand sales staff, PASAT measures the likelihood of a candidate to succeed in a sales or customer relationship role, as well as identifying where an employer needs to concentrate sales training and development to get that person from good to great. Clients love the easily interpreted, traffic-light style reports which identify strengths and priority training needs, removing the need to send sales teams on cookie-cutter generic training courses and instead targeting tailored training where it is most needed. Take a look at the sample reports below for poor, mediocre and high performing sales staff, then give us a call to lift your recruitment effectiveness of sales staff. Where a short and accurate assessment of a persons preferred approach to selling is required, the Sales Preference Indicator (SPI) provides hiring managers with an overview of the preferred sales styles of a candidate, together with suggestions on how best to manage, train and motivate them to exceed performance targets. The SPI can be completed online and is best applied as part of a wider assessment of candidate suitability for sales focused jobs, such as sales/CRM role plays, structured interviews and reference checks. Contact us today to see how sales aptitude tests can help you choose the right candidate for the job and make the most of your existing workforce. Save time, money, stress and your reputation with our online sales assessment testing processes.